See how much you’re earning — and spending. And see where it’s all going. Check out your reports on Android, iPhone, or the Web! 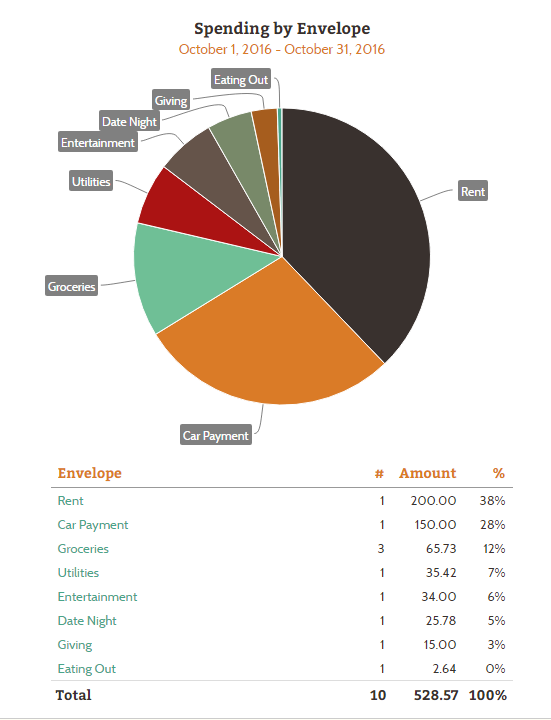 Hi Pete – If you need to edit your Envelopes for your Feb budget, you can do that by clicking on Add/Edit on the Envelopes tab (https://goodbudget.com/envelope/edit). After you’ve done that, you can refill your Envelopes. Click on Fill Envelopes to get started. You can read more about filling your Envelopes here: http://help.goodbudget.com/customer/en/portal/articles/1043754-step-4-fill-your-envelopes. Thanks! Hi Pete – What do you mean by save your budget? To clarify, editing your budget for Feb is optional. If you like how it is now, just refill your Envelopes to refresh your Envelope balances for Feb.
I’m with Pete, How do you get the beginning purchasing figures go back to 0 for the beginning of the next month????? Hi Pamela – You’ll want to refill your Envelopes using the ‘Set’ refill option. You can see how to refill your Envelopes here (https://help.goodbudget.com/customer/en/portal/articles/1043754-step-4-fill-your-envelopes). In the video, you’ll be instructed to use the ‘Add All’ option. To reset your Envelopes to full, be sure to use the ‘Set All’ option. Thanks! Really loved it the first month, and now having trouble understanding it the second month………please help….trying to start March 0 budget, even added new envelopes with “Groceries March 2018” and I am able to add this way, but then it didn’t except on of my eating out receipts, really weird, what is the step to start over for your second month and so forth? Be sure to use the ‘Set All’ refill option, instead of the ‘Add All’ option as instructed. The ‘Set All’ option is the reset option that will get your Envelopes back to exactly full for the new month. How is my income calculated? It’s showing way higher than actual. I think it may be counting account transfer income- but that isn’t actually income. And it doesn’t seem to be negating it by adding the same transfers out of an account as spending. Help. 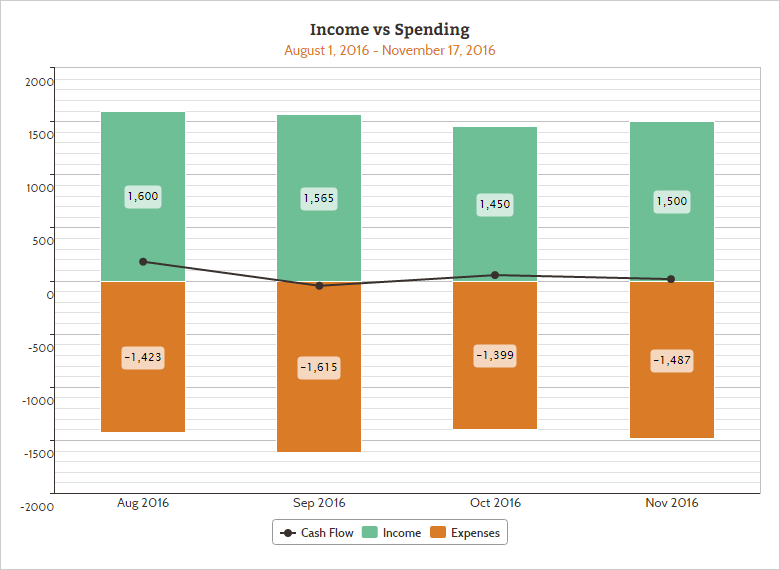 HI Kerstin – The Income vs. Spending report counts income from Fills From Incomes and Incomes to Unallocated. Account transfers won’t be counted. If you’ve made an error when adding an income, you can try filtering for ‘Type: Income’ on the website to help spot the error so you can correct it.